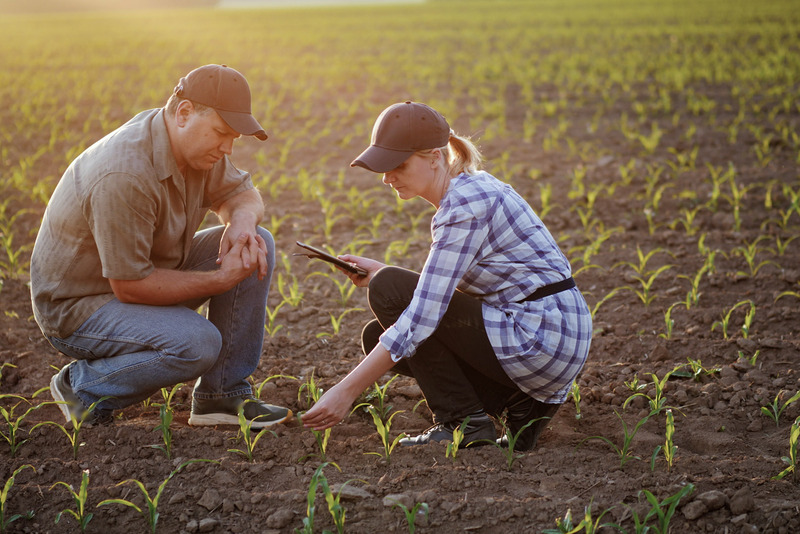 Members of European Parliament (EP) want the European Food Safety Agency (EFSA) to publish safety studies before a product is authorised to go on to the market. 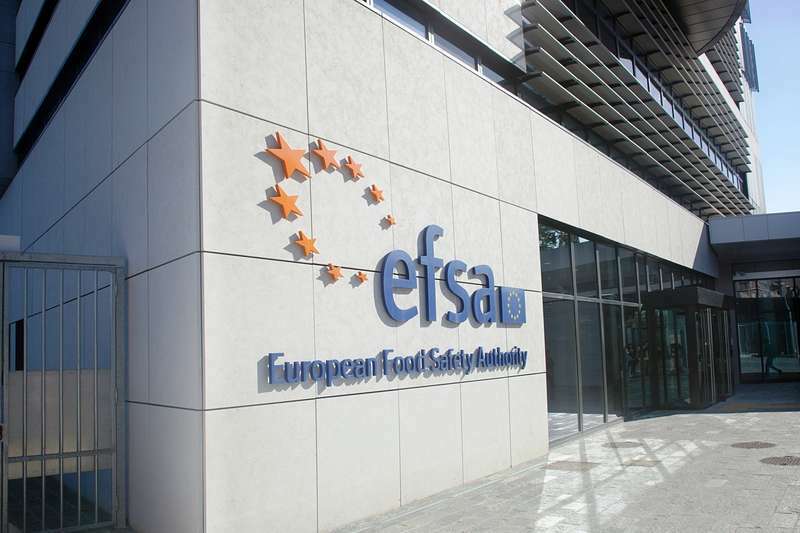 A proposal to allow the EFSA to work more efficiently and transparently was adopted by Parliament on Tuesday by 427 votes in favour, 172 against and 67 abstentions. 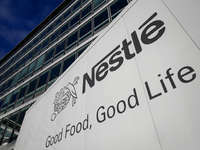 Parliament also agreed on a set of criteria to decide what kind of information can be kept confidential, eg the trademark under which a product will be marketed or detailed descriptions of preparations.